Each year we raise money for the SES GO FUND, so all kids can participate on school overnights, regardless of economic circumstances. For a $5 donation, drop your tree or wreath at SES from 10am-3:30pm on January 7 or 8. We will chip it for use in our school gardens. 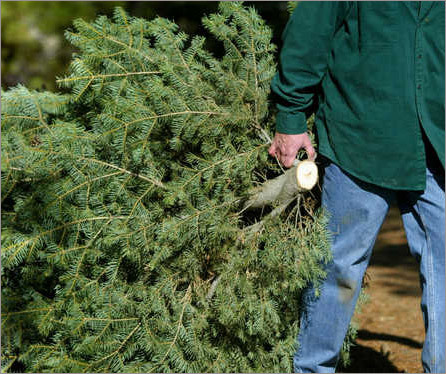 For a $10 donation, our volunteer drivers will pick up trees from your house or apartment on that same weekend. Simply leave cash or a check payable to SES tied to the tree or under the front mat. Schedule pickup service by emailing sunnysidetreerecycling@gmail.com or by leaving a voicemail at (503) 512-0864. Let us know which weekend day and time window to drop by. LET’S PARTY! Bring friends and neighbors to the SES playground on January 7 and 8. We plan to have a fire pit, s’mores, kickball and, hopefully, some live music. Bring your instruments! WE NEED VOLUNTEER HELP! We’re looking for trucks, drivers, kids to make signs and distribute flyers, amateur musicians and coffee tenders. Sign up using our SignUpGenius link. And remember: Middle-schoolers earn community service credits by working this event. Thank you for supporting our community.